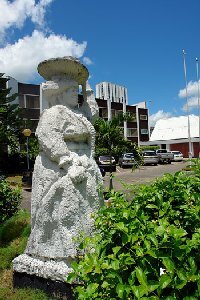 Suriname, South America has four casinos with links to reviews and all are located in Paramaribo. 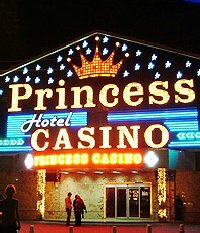 The casino pages have pictures, gaming details for slots, baccarat, blackjack, poker, craps, roulette and other table games. The minimum age to gamble is 18. Suriname has an Antlantic Ocean coastline and is the smallest country in South America. Most of the population lives on the coast and the country's interior is tropical rain forest. The Central Suriname Natural Reserve which protects the country's wilderness is the focus of the ecotourism business. For more information visit www.worldtravelguide.net.